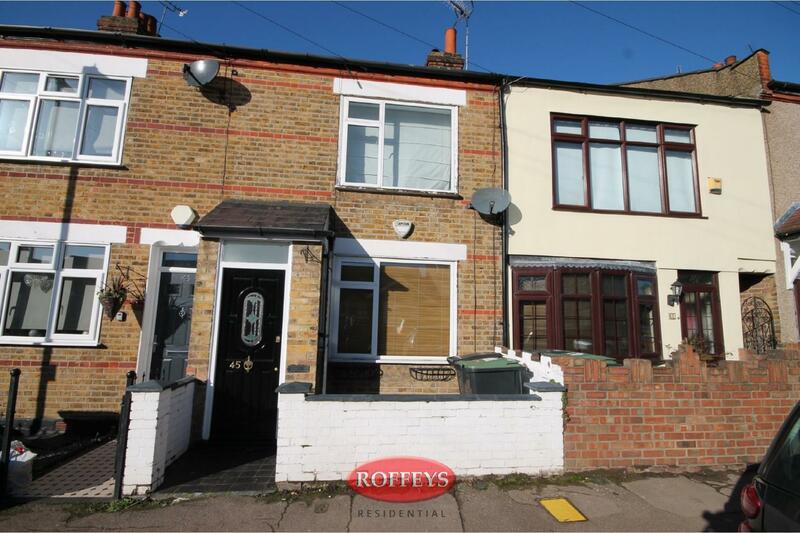 Being offered chain free, an opportunity to purchase this realistically priced, Victorian two bedroom terrace residence, being within easy access of local schools, town centre and M25 motorway. 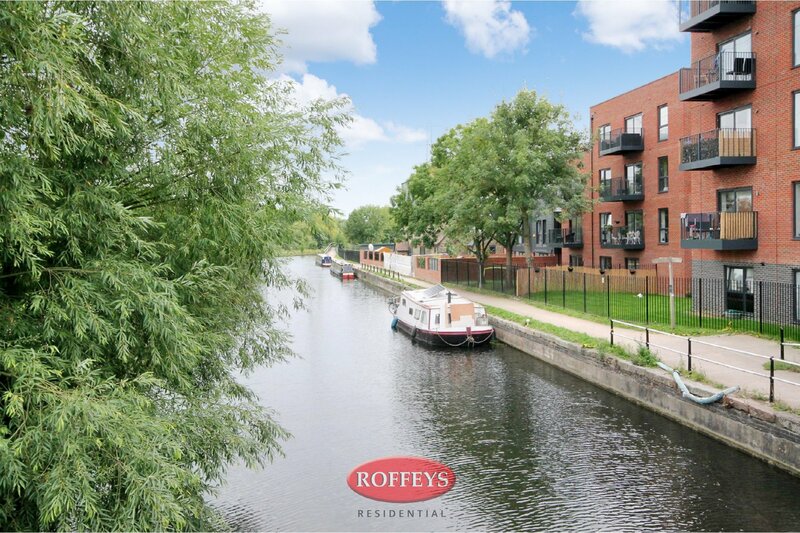 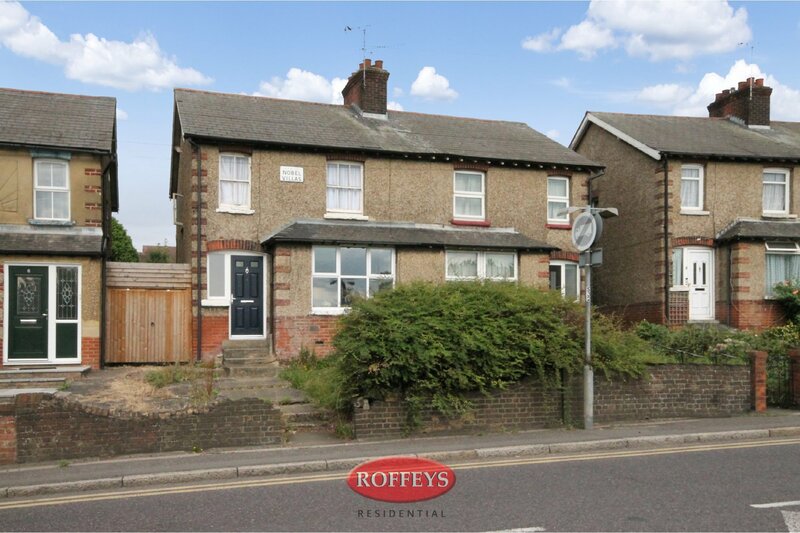 Call ROFFEYS now to book your viewing appointment. 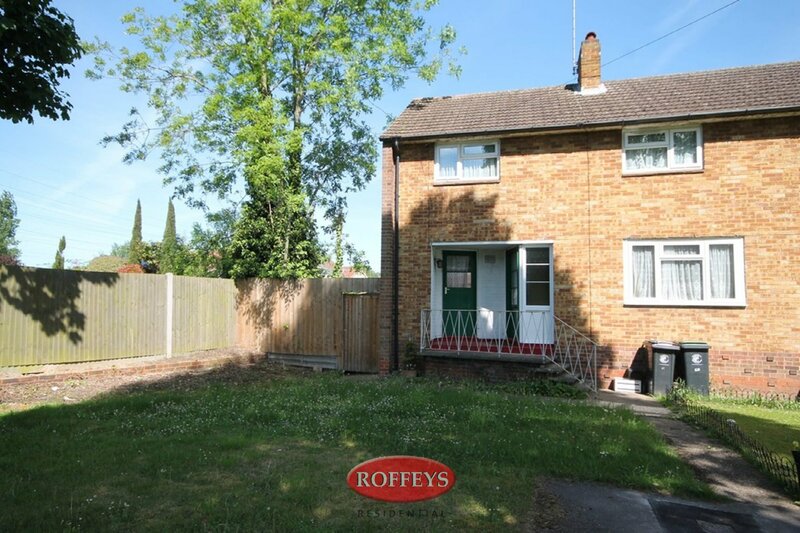 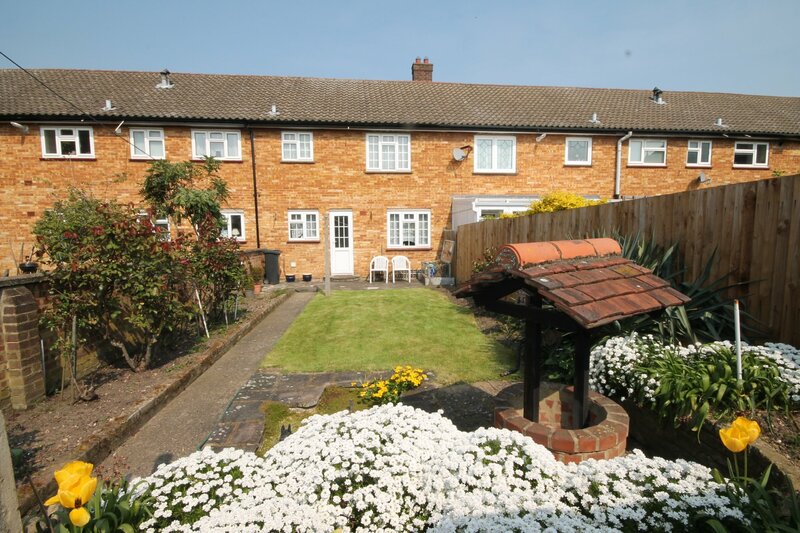 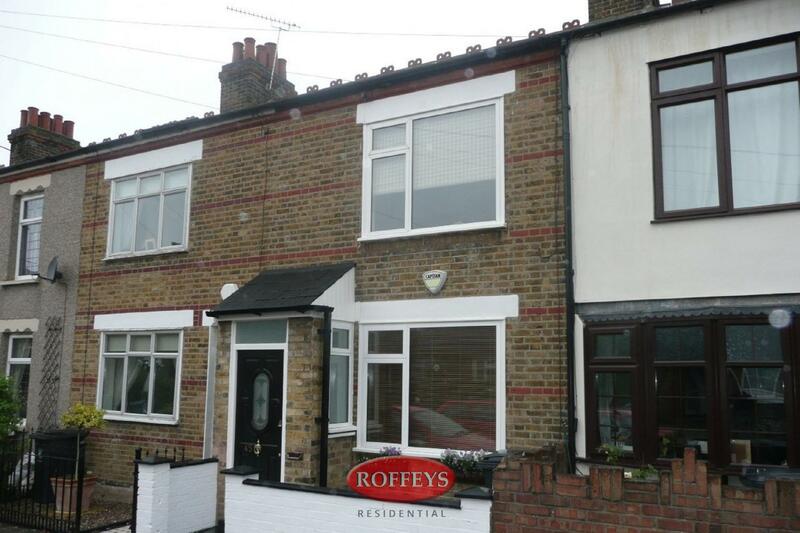 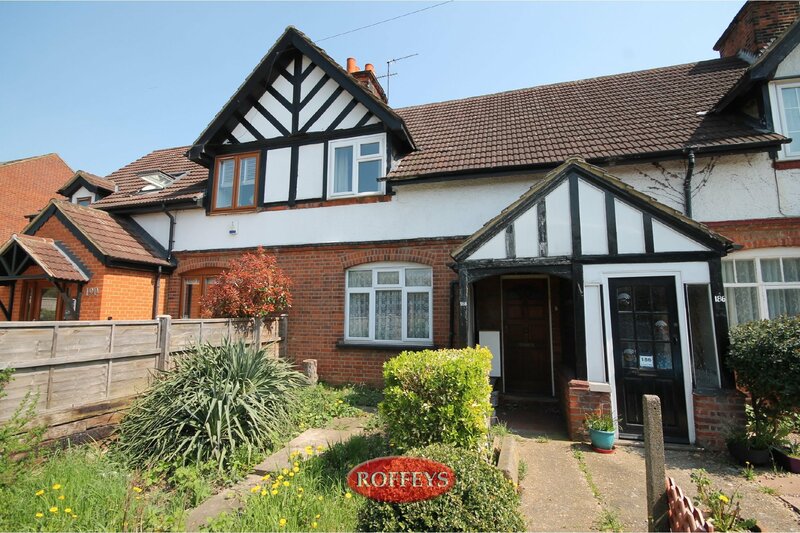 Roffeys as the vendor's sole agent is pleased to offer this delightful character two double bedroom residence situated within a residential turning, on the outskirts of the town centre and within a short walk to local shops, schools and bus route. 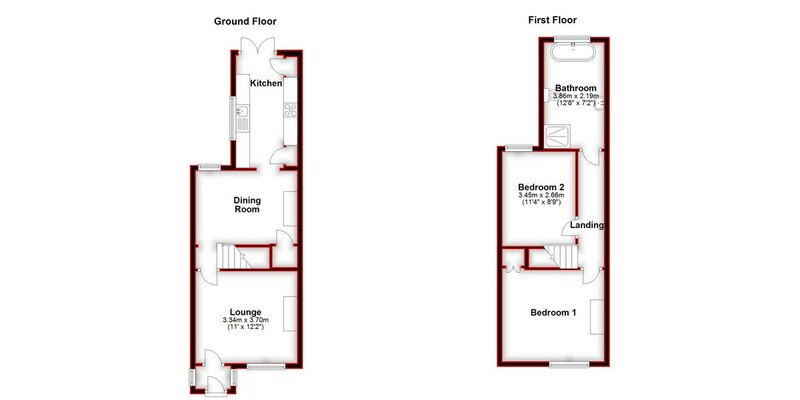 Offering approximately 71 sqm (764 sq.ft) over two floors the property comprises well proportioned rooms . 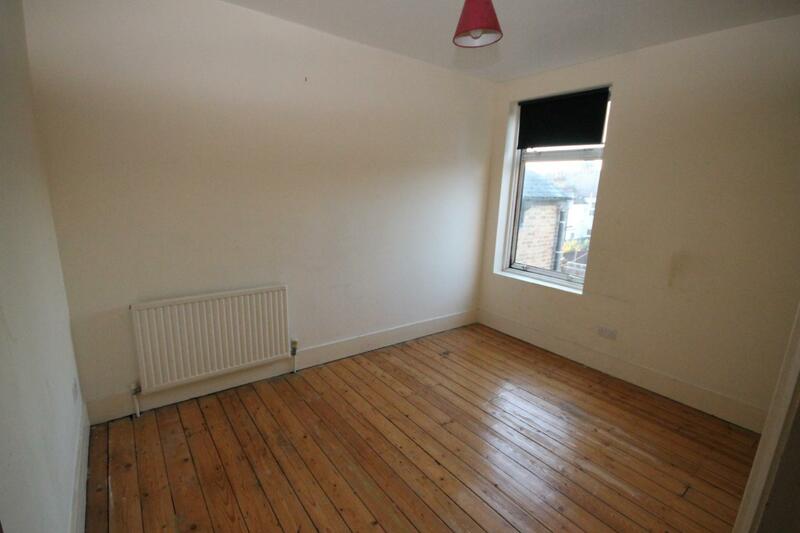 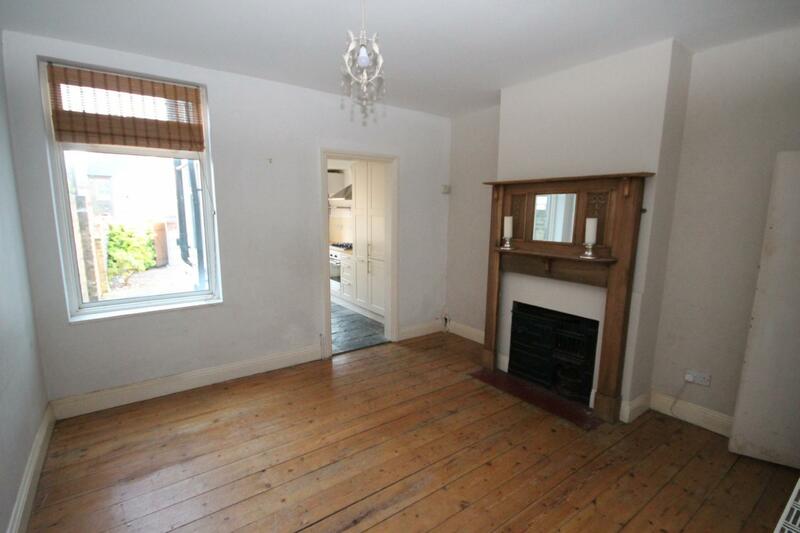 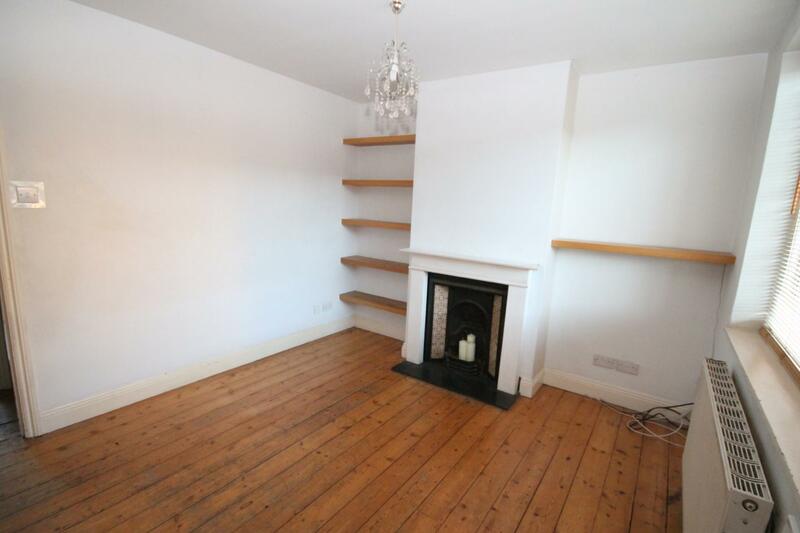 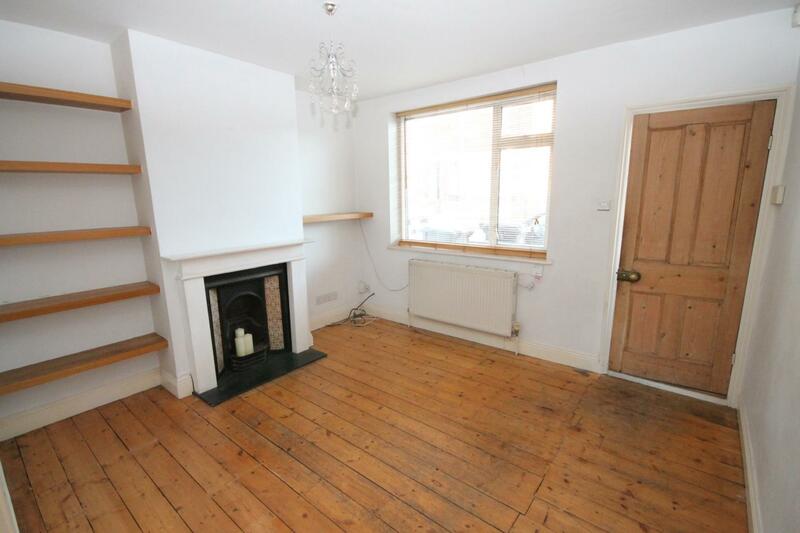 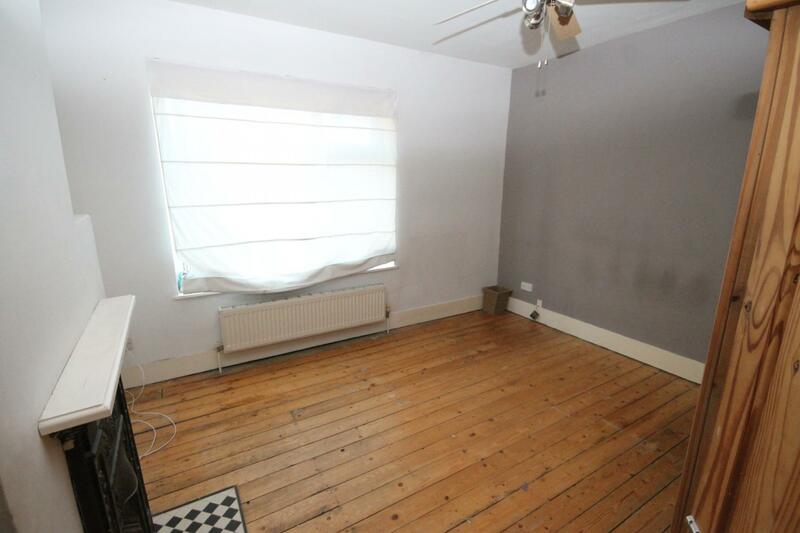 Two reception rooms to the ground floor, with features fireplaces and stripped flooring. 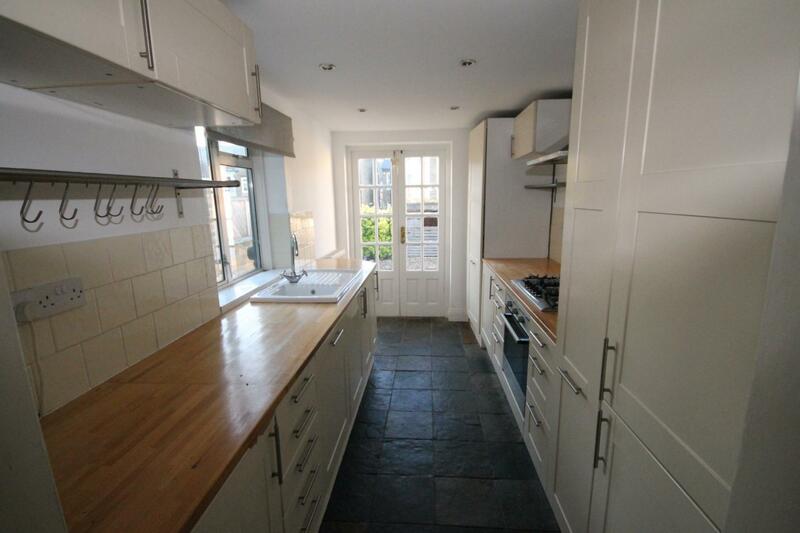 A generous size kitchen with a range of wall and base units with Beech work surfaces and integrated appliances. 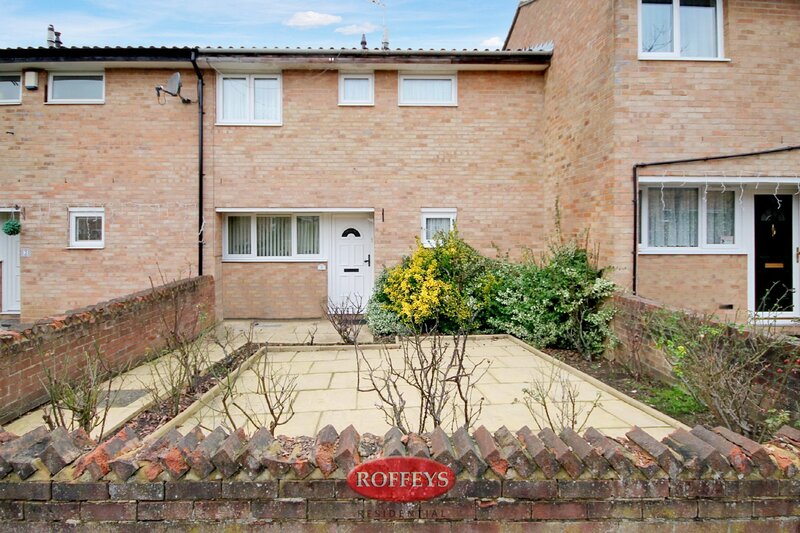 French doors provide access to the low maintenance rear garden. 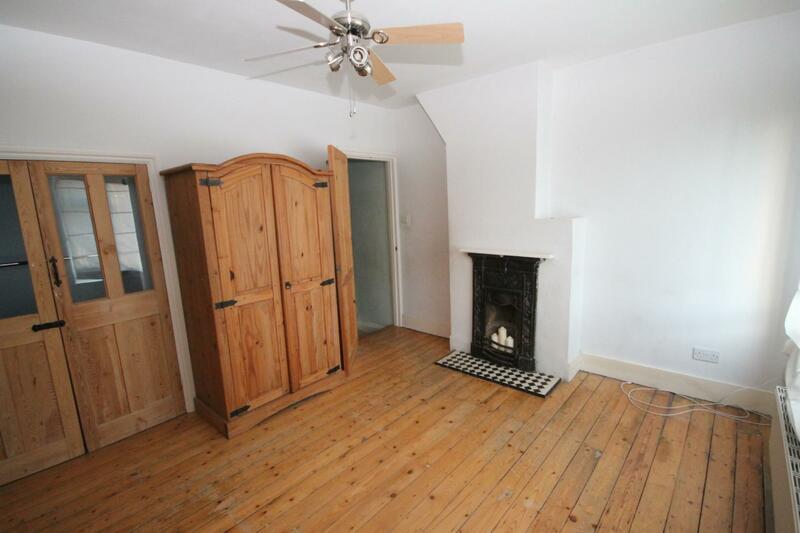 The first floor comprises of a good size master bedroom with a feature cast iron fireplace built in wardrobe . 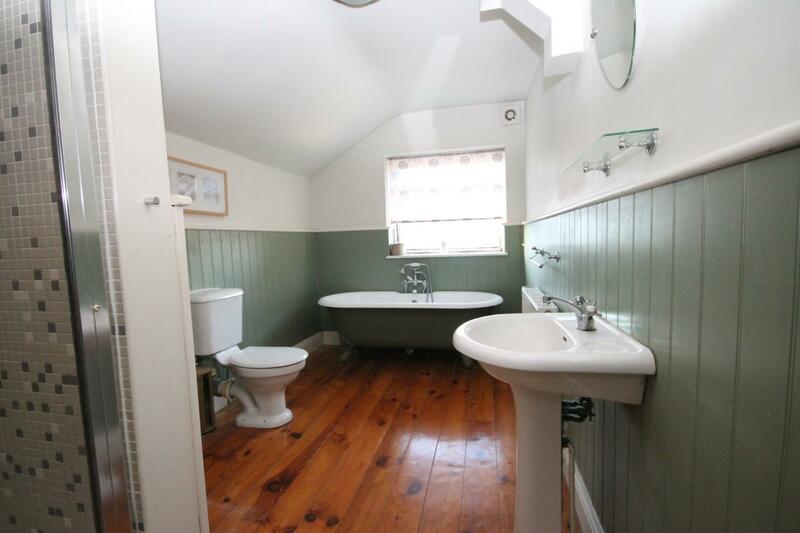 a second double bedroom, and a spacious bathroom with a Victorian theme, in keeping with the age and character of the property, a shower cubicle completes the bathroom. 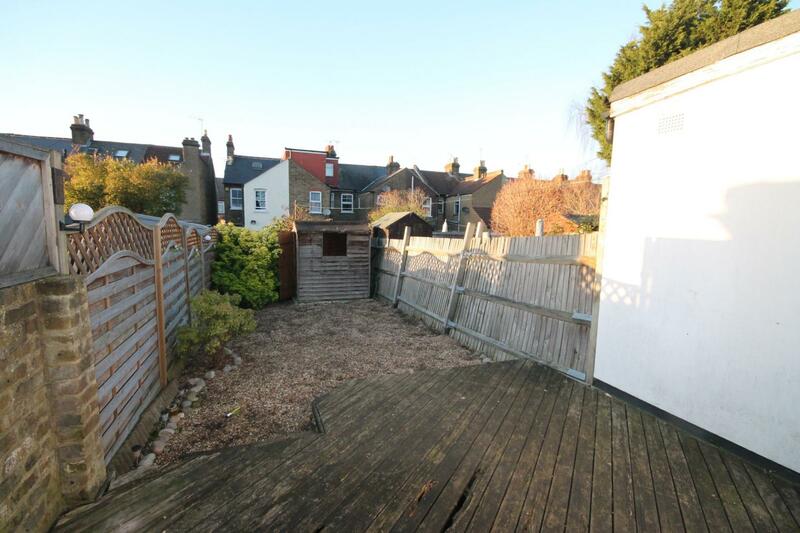 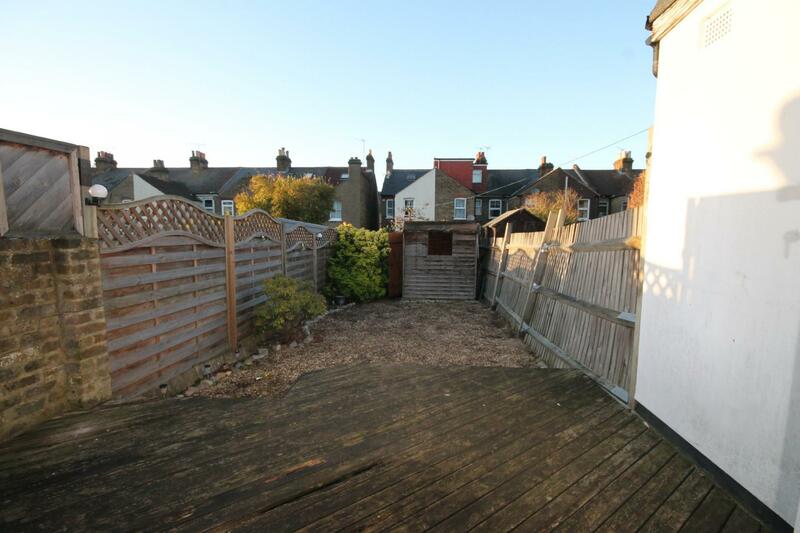 The rear garden features a timber decked patio with a decorative shingle area, garden shed and timber fencing.